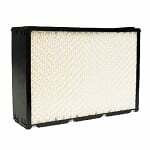 The Essick Air 1045 is the correct replacement for the following humidifiers: Essick Series H12 and Bemis Console Humidifiers. 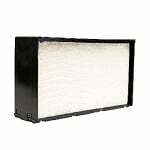 The Essick Air 1043 is the correct replacement for the following humidifiers: Essick, Bemis and Pedestal humidifiers. 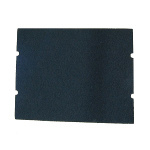 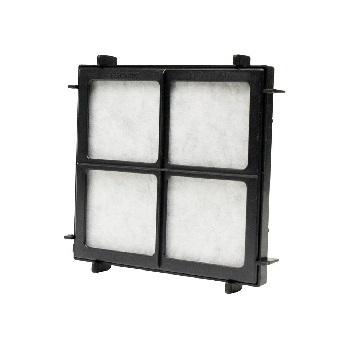 The Essick Air MAF2 replacement humidifier filter is a specially coated evaporator pad that resists mold and mildew growth. 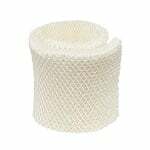 The Essick HDC411 is the correct replacement for the following humidifiers: Emerson MoistAire and Sears Kenmore Humidifiers. 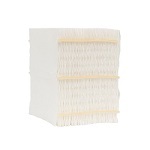 The Essick Air MAF1 humidifier filter replacement contains more quality paper for greater absorbency than the competition. 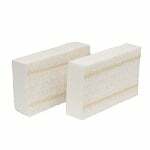 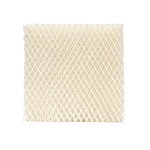 The Essick HDC2R Humidifier Wick Replacement Filter is the compatible replacement for the Idylis E2R-ID. 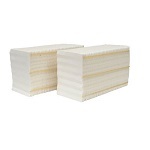 The Essick Air HDC3T is the correct replacement for the following humidifiers: Emerson MoistAire Table Top Humidifiers. 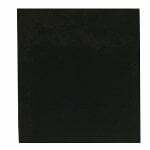 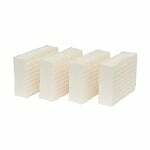 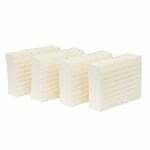 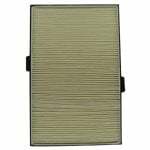 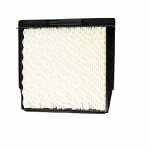 The Essick Air 1103 HEPA Filter Replacement fits the HEPA Filter 1103 for Bemis True HEPA Air Purification System 127-001. 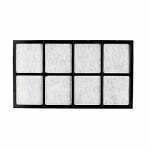 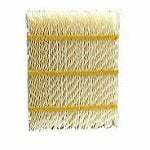 These Essick filters are rated to remove 99.97 percent of all airborne particles.